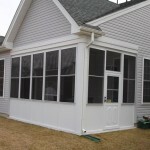 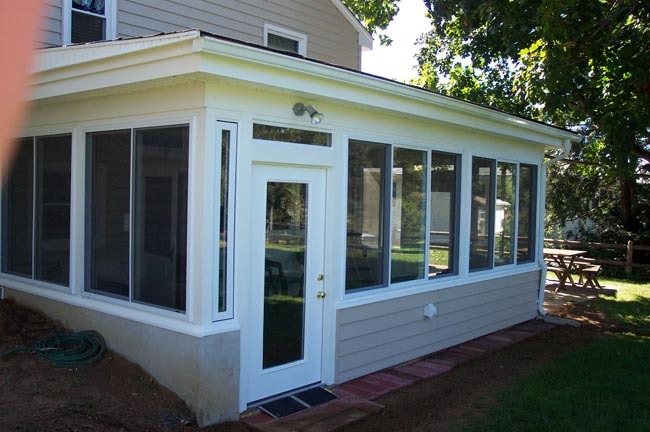 One of the more popular upgrades to any home is an enclosed patio—Ace Home Improvements is your New Jersey patio enclosure specialist. 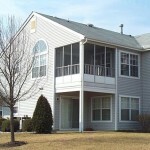 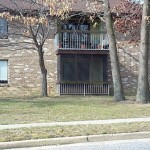 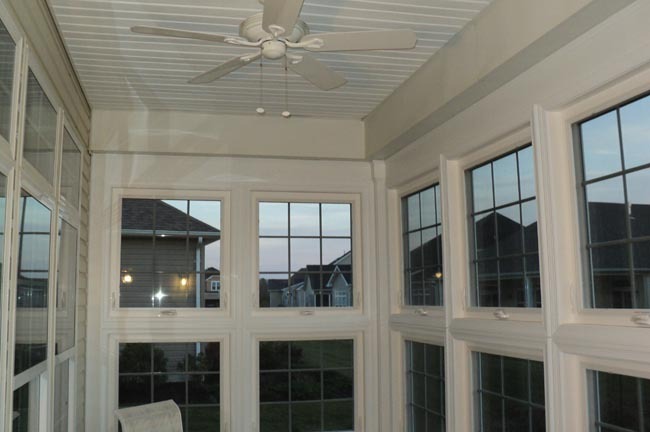 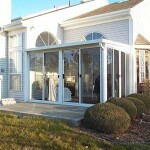 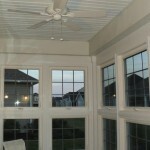 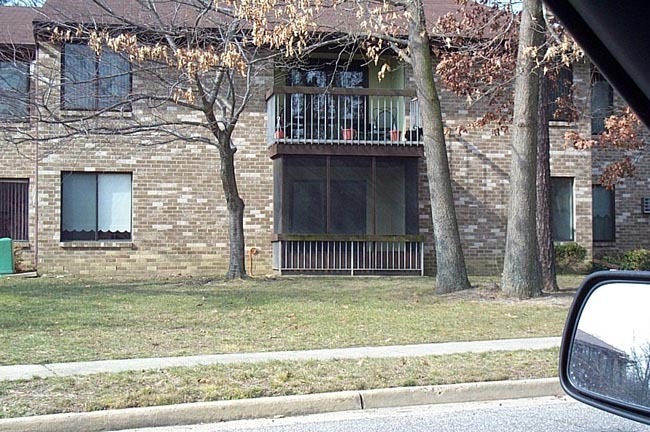 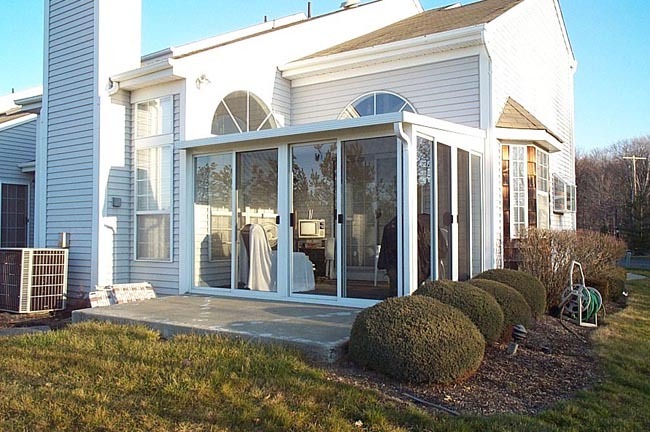 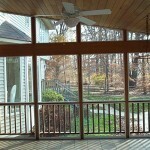 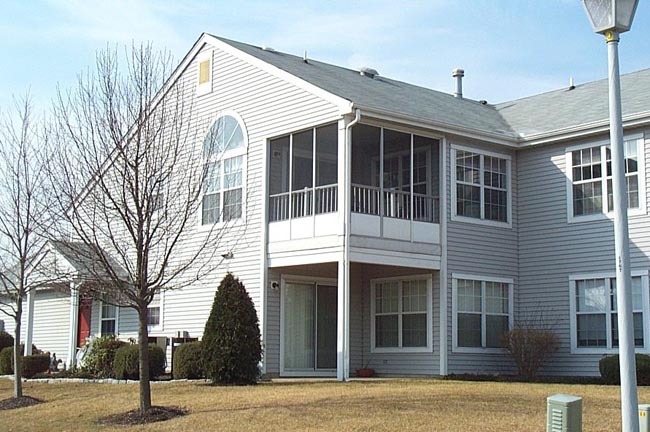 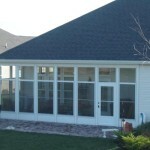 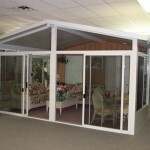 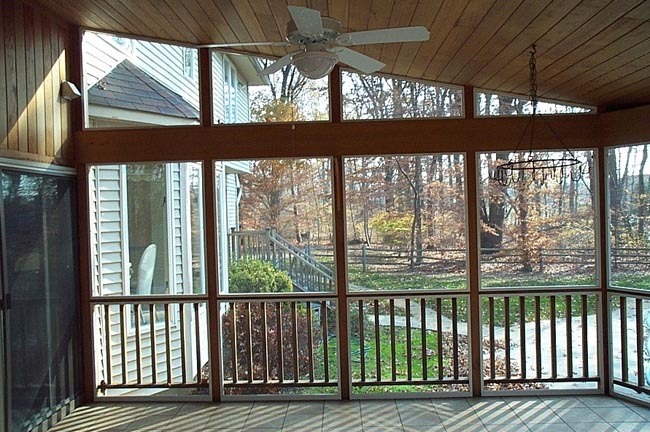 In fact, an enclosed patio can add extensive value to your home. 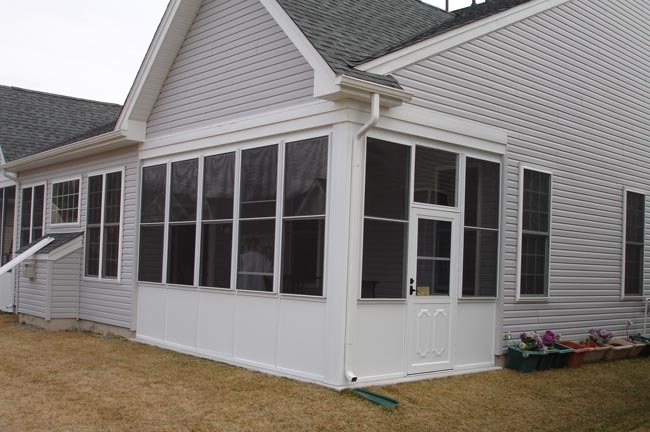 Whether you are enclosing an already existing patio or porch or adding an entirely new structure on to your home, we can enclose that outdoor space, giving you the outdoor living area you have always wanted. 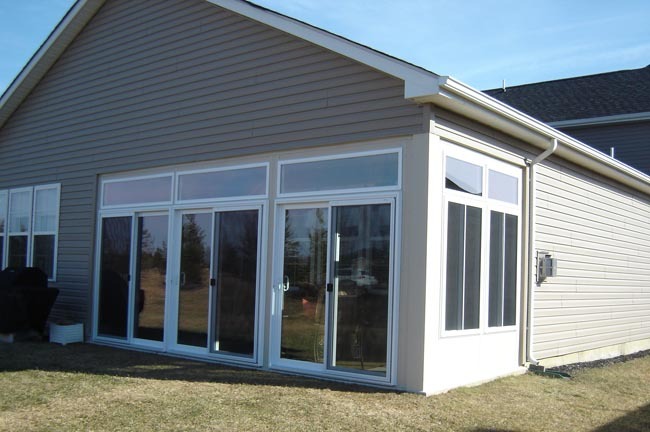 Ace Home Improvements can build a 6 month screened in room, a 9 month room with windows and doors or a 12 month room with insulated windows & doors and a heat source for whatever your needs are. 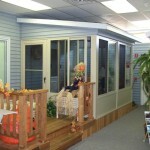 We sell & install Dreamspace outdoor living products by Thermal Industries. 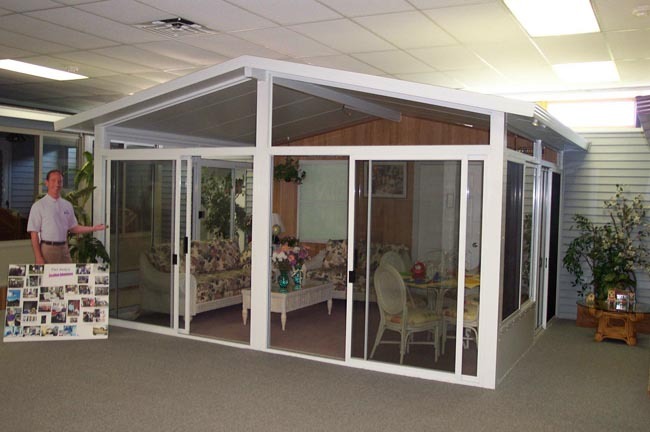 Ace will help design and plan your enclosure. 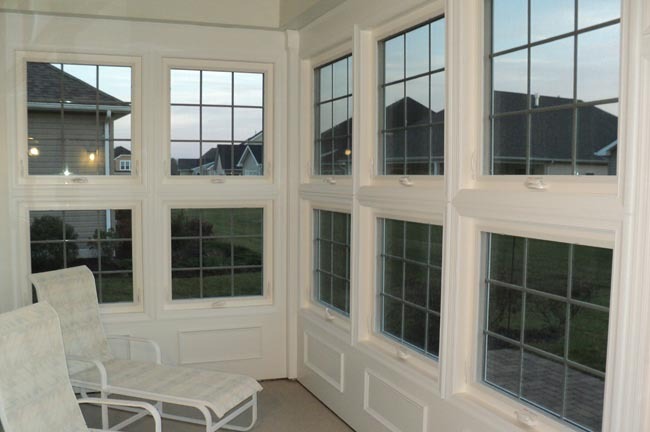 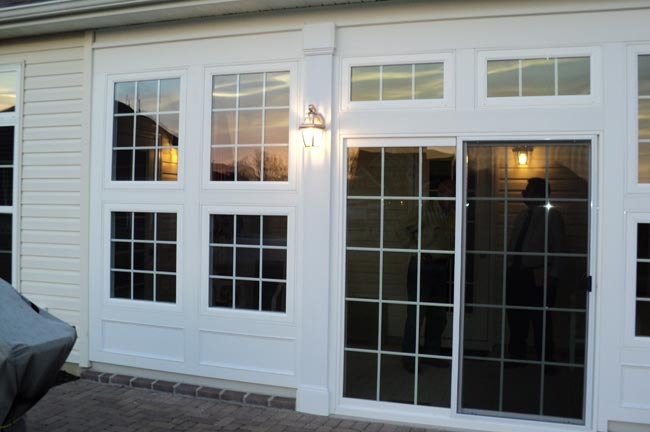 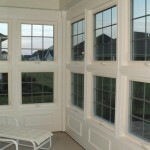 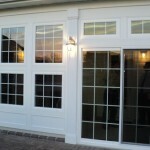 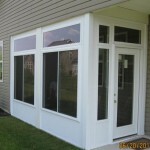 If you already have a patio enclosure, we can repair screens, doors or windows as needed to help it look its best. 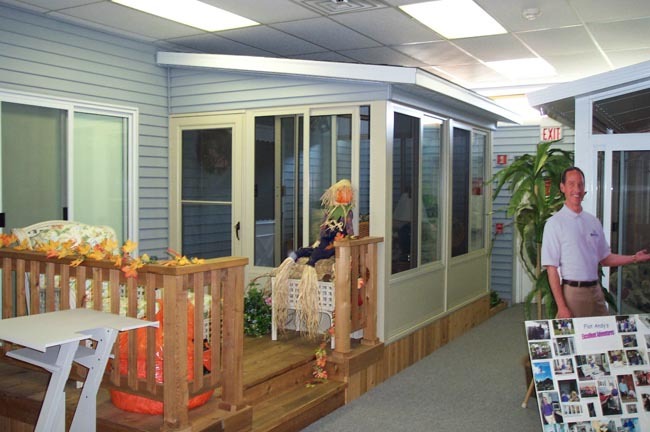 An enclosed patio space can be one of your family’s favorite places to spend time. 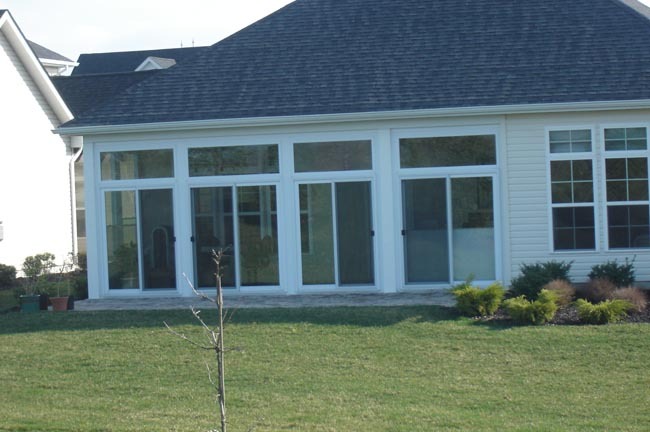 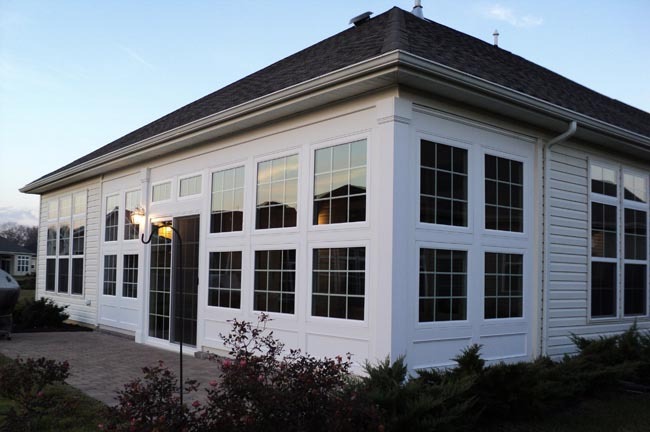 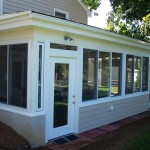 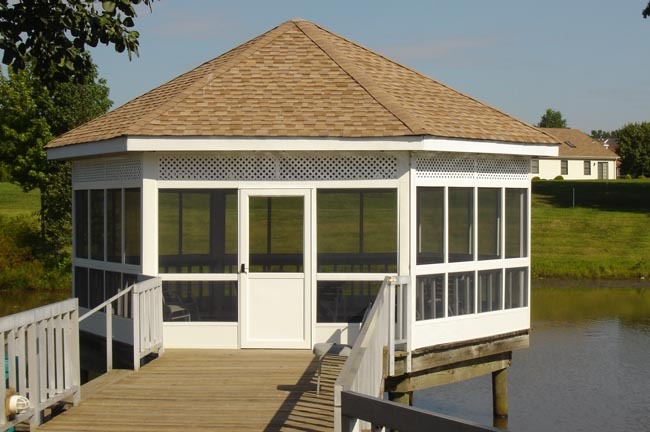 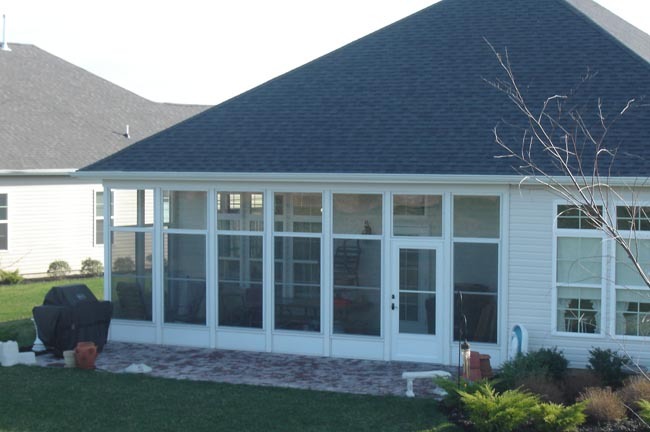 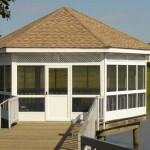 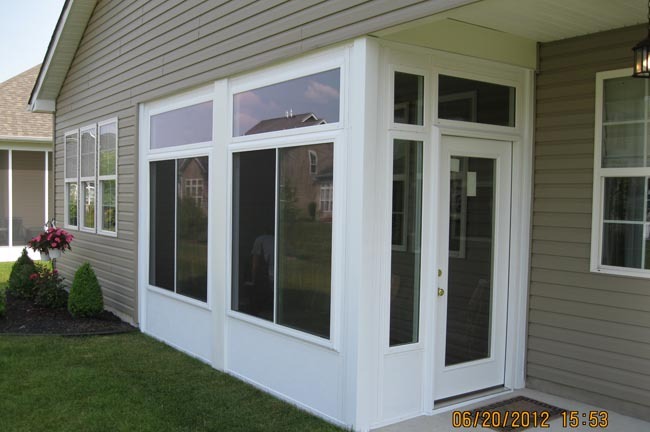 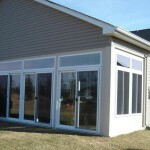 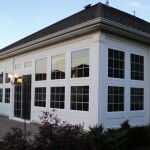 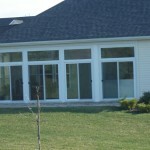 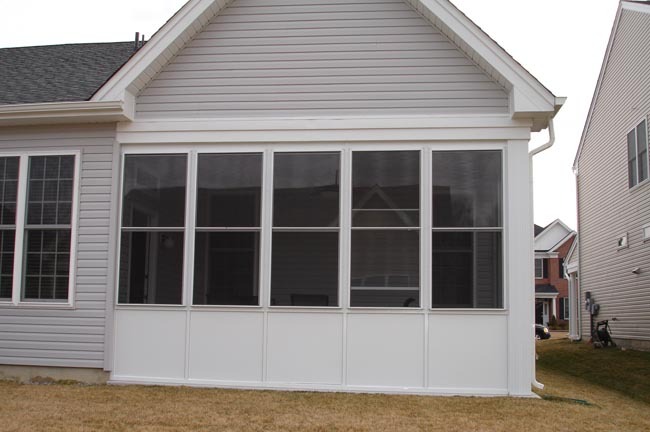 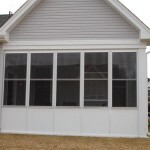 Let Ace Home Improvements assist you with any type of patio enclosure project you may have in mind.